Arrowheads are important archaeological artifacts; they are a subclass of projectile points. Agate Export offers Hand Knapped Antique Arrowheads which are highly polished and affordable. 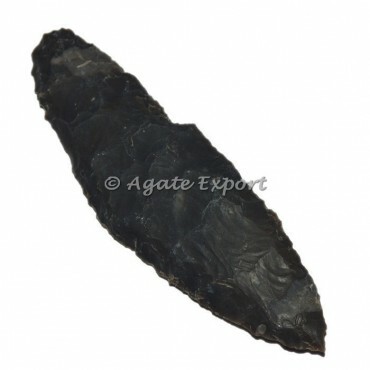 To buy this Hand Knapped Antique Arrowheads visit us at agate export. This Arrowheads can be customized as per your preference for logo and design.